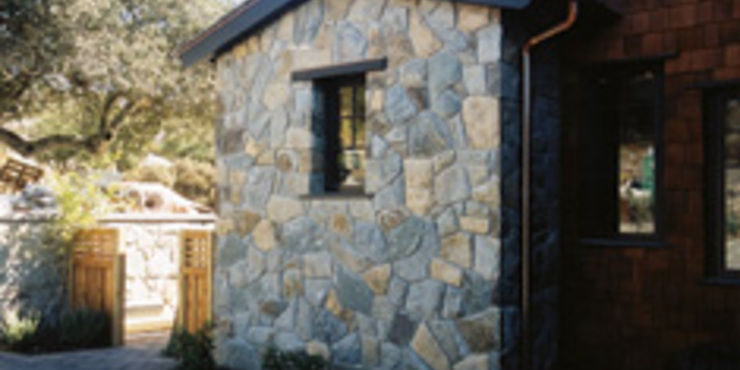 Carderock is a mica-schist quartzite stone with vibrant blues, browns, grays and greens which create an aesthetically pleasing mixture of colors for various types of stone projects. 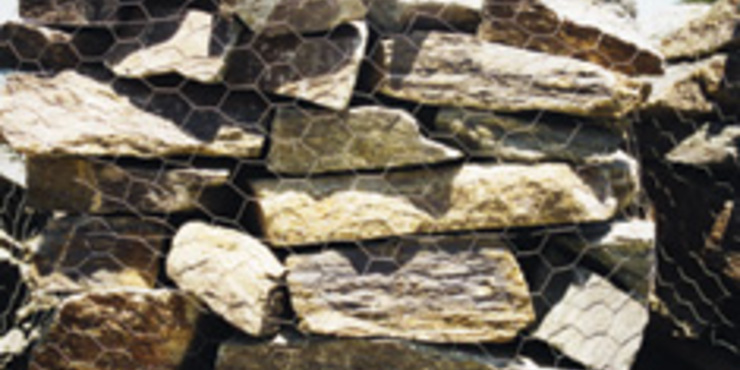 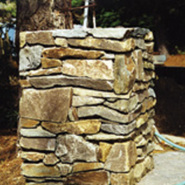 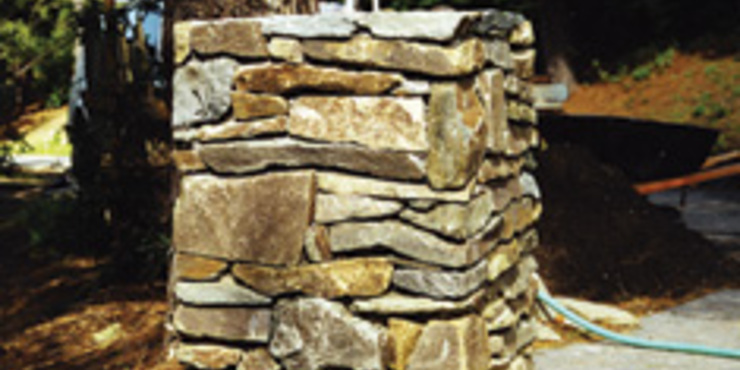 Quarried in Maryland, Carderock is available in veneer, building stone and flagstone forms. 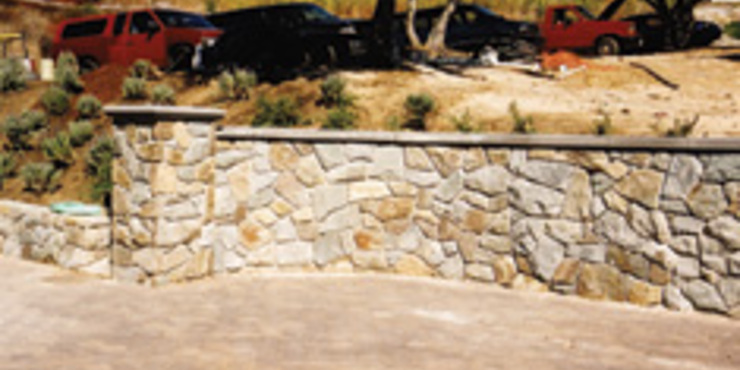 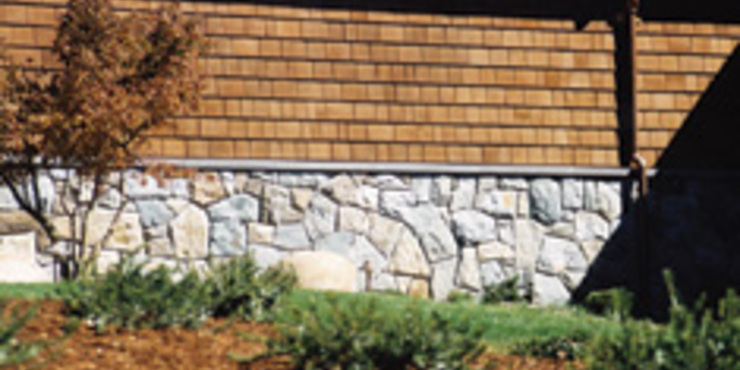 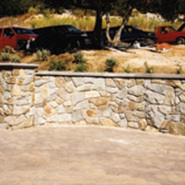 Carderock is used for walls, landscaping and veneer applications. It is packaged in pallets and sold by the ton. 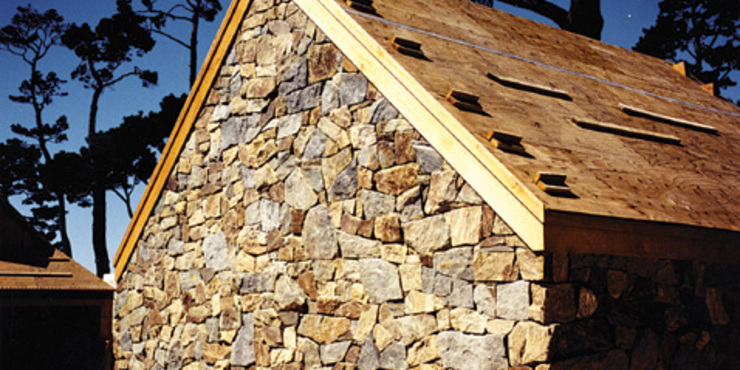 Veneer stone is a non-loadbearing facing of stone attached to a backing for the purpose of ornamentation, protection or insulation. 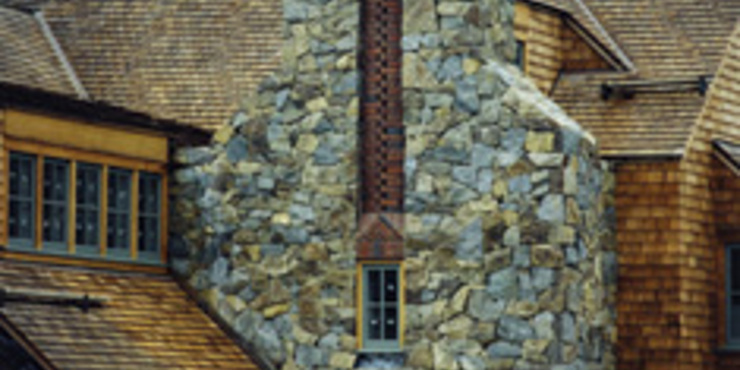 Veneer shall support no vertical load other than its own weight and possibly the vertical dead load of veneer above.